The Pavo litter bin has a fantastic stainless steel construction. It's durable and low- maintenance project. 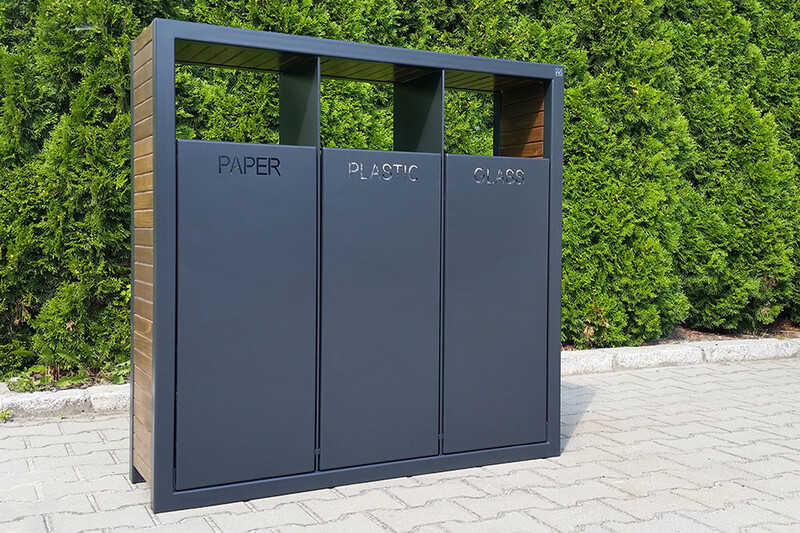 Pavo litter bin is a free-standing model. It's excellent example of modern design street furniture. Pavo litter bin has also a large capacity (52 l). Style and functionality perfectly combined.